October 17, 2016 ~ kate. 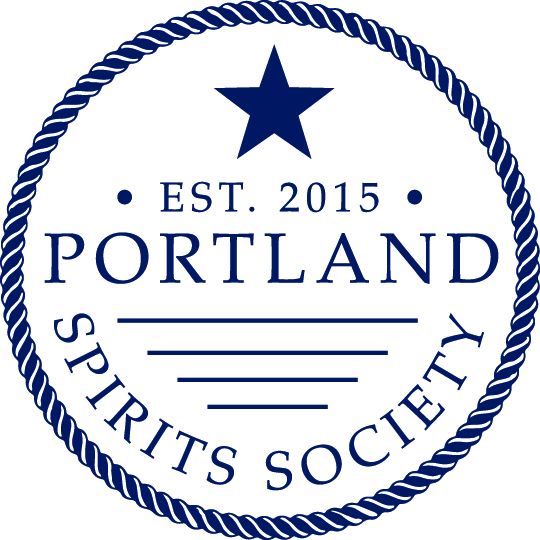 Ladies, join us as the Portland Spirits Society reconvenes at Rhum for a night of tiki rum punches. Rhum bartender Alex will lead us through an educational tasting of tiki punches, as he explains the history of rum and the tiki craze. Your $30 ticket includes several rum punches and snacks from the new happy hour menu. Join us on this rum-soaked escape to Portland’s hippest tiki lounge.